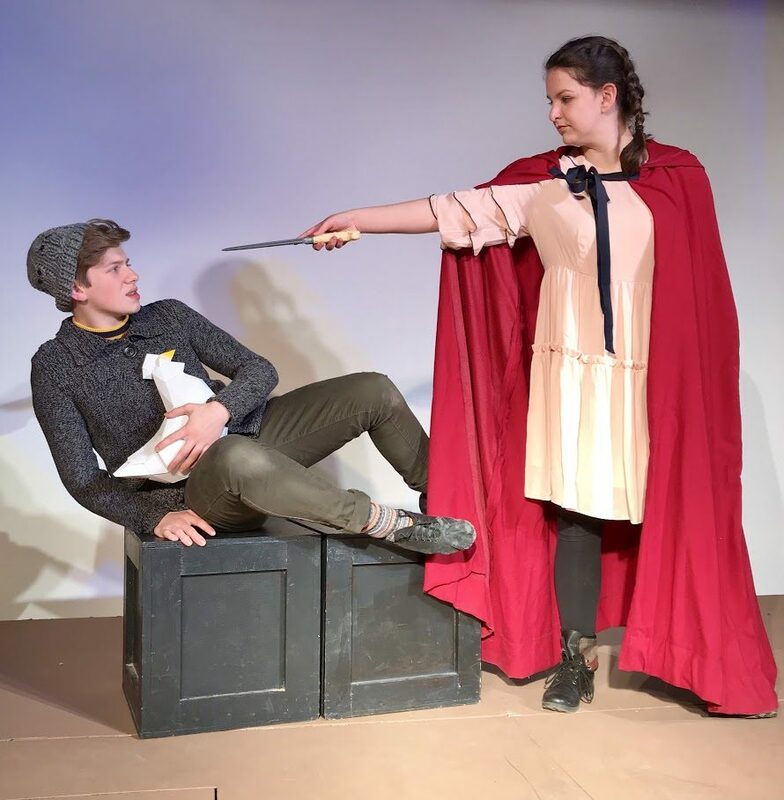 Sam Goodyear talks with Andrew Simek and Anna Simek about SRO Productions’ ‘Into the Woods’. The brother and sister actors talk about the musical, which is all about family relationships and the perils of getting your wish. They also talk about this unusual production and explain what ‘immersive theatre’ means. WSKG Host Bill Snyder served as the production’s director.